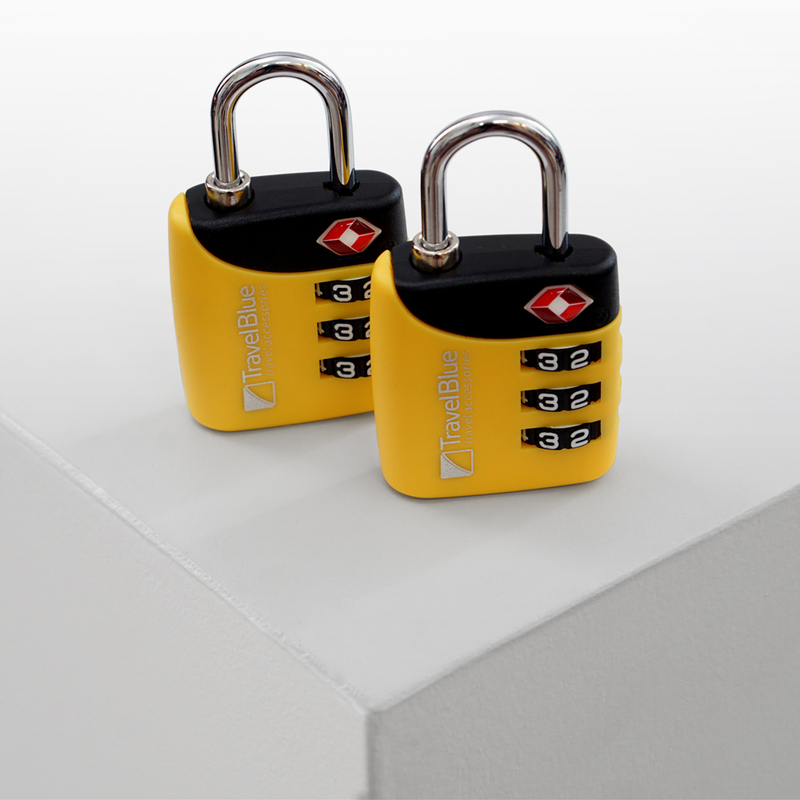 Attach the Combi Lock to your luggage and be rest assured that your belongings are locked in. 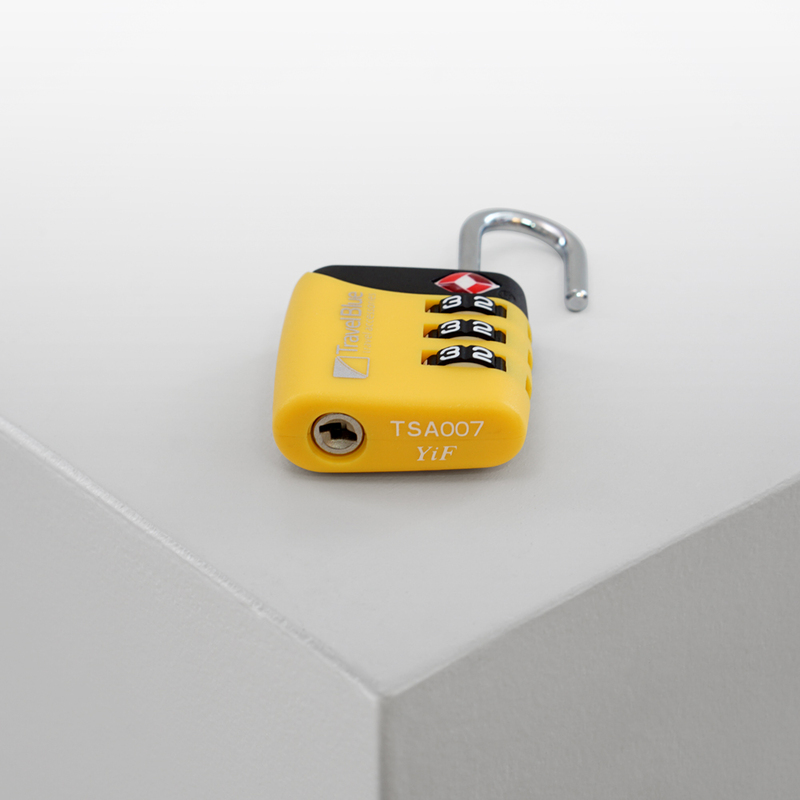 The 3-dial combination is easy to set and allows you to choose your own secret code enabling authorised access only. Accepted and recognised by the TSA, airline security can check your bags without damage to locks. 4) Rotate the shackle back to its original position and turn the dials to random numbers to set.